Morrison’s has a rich farming background that’s truly unique for a garden center. 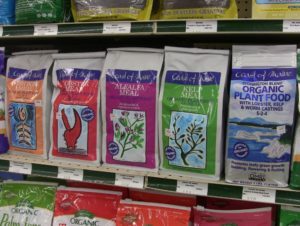 Owner Walter Morrison bought an existing Agway business in Sandwich after graduating from UMass with a degree in Agricultural Economics. 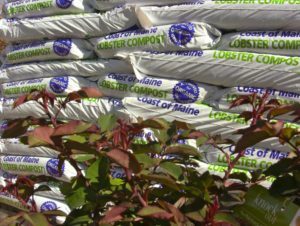 As our local economy evolved, we adapted to the changing landscape by continuing to support the farming community while supplying both the horticulture trade and the homeowner. 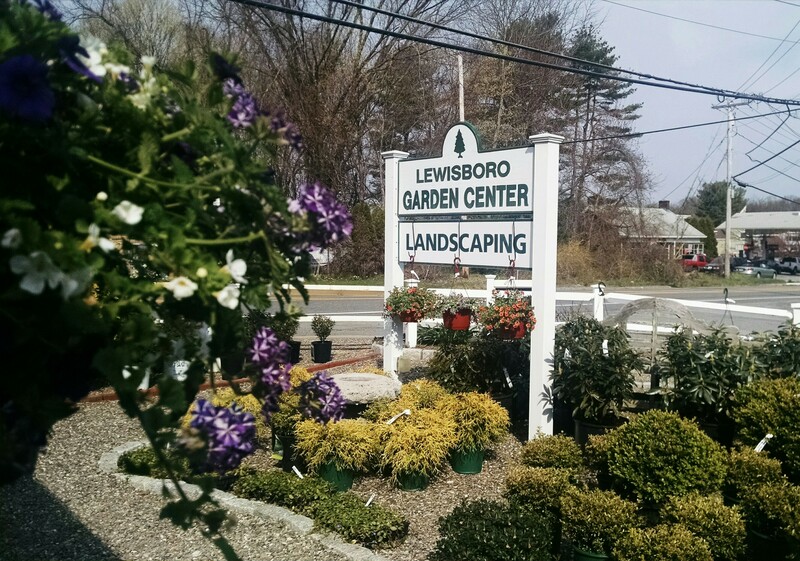 We’re proud to be Plymouth’s favorite garden center and nursery. 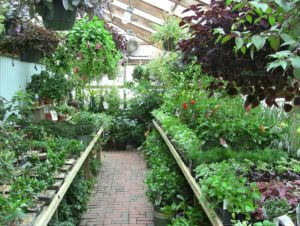 Unlike the big box stores, we’re experts in horticulture and you will not find this level of knowledge and service anywhere else. From plants to pets to know-how, we’ve been helping Plymouth grow since 1972.